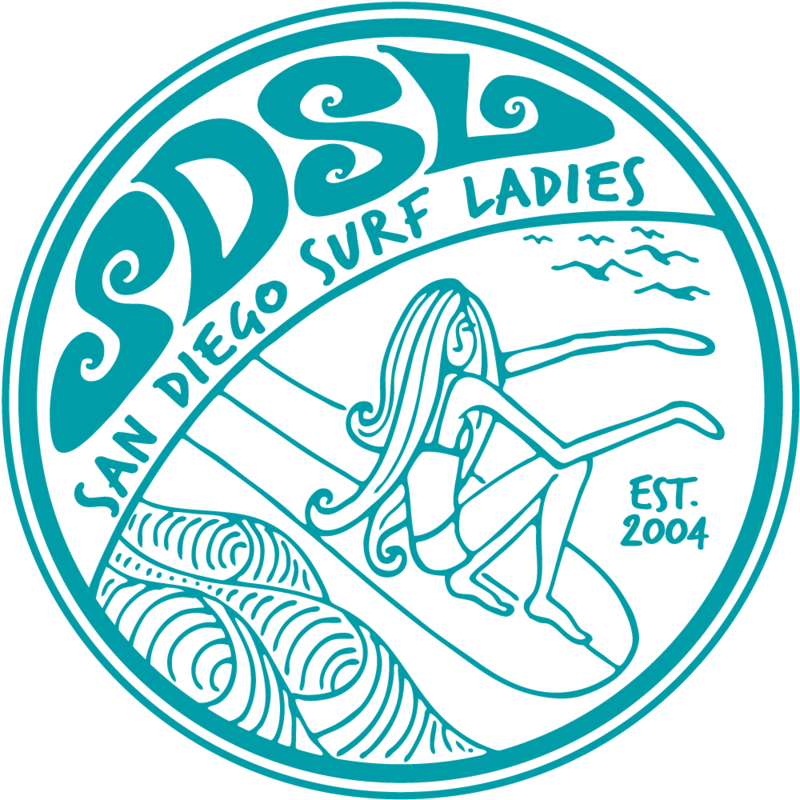 Come celebrate our 6th year as the San Diego Surf Ladies! We have a special venue this year. Please register to receive an email notification with location details. WHERE: Register to find details. GET INVOLVED: We're looking for volunteers to help with the party. Please contact us below to find out how you can help. RAFFLE: We are looking for donations for our fundraising raffle. If you can donate any gift certificates, dvds, surf gear, etc. let us know ahead of time so we can arrange a pickup.